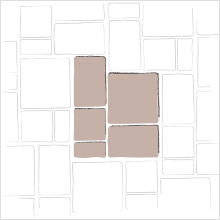 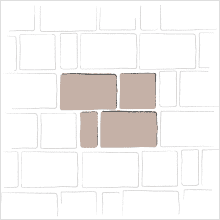 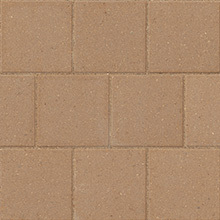 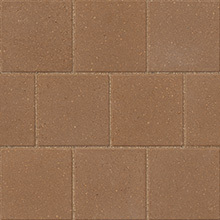 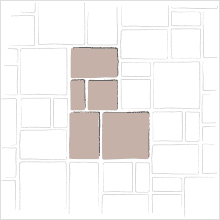 Mega-Lafitt® interlocking concrete pavers feature the most natural-looking texture available in a large flagstone modular paver. 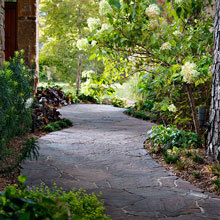 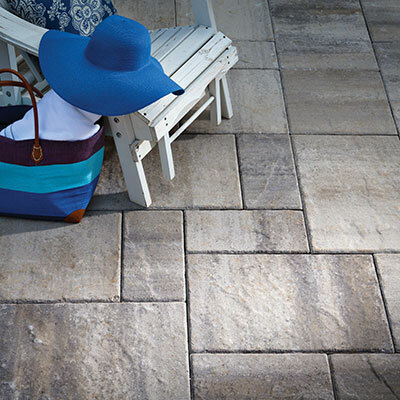 They combine the look and feel of cut flagstone with the strength and long-term durability expected from Belgard. 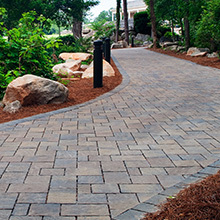 Plus, the larger proportions and modular shapes of Mega-Lafitt interlocking avers allow for ample commercial design flexibility. 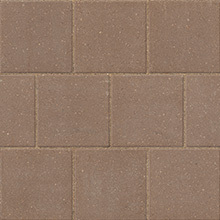 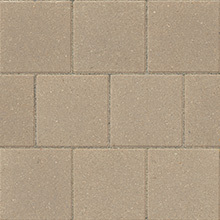 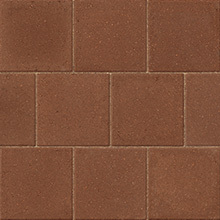 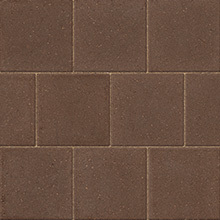 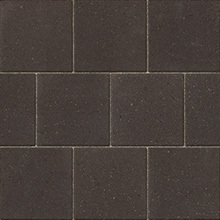 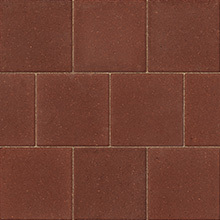 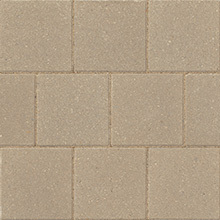 Polymeric sand is recommended for use with Mega-Lafitt paving stones. 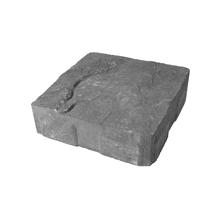 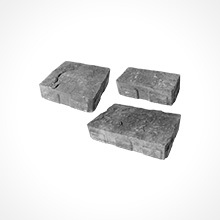 Units are molded to form specific surface and side textures which are processed through tumbling equipment imparting a distressed or aged appearance.